Marc McNamee has been teaching guitar and bass for many years. He holds a diploma in Music, specializing in jazz guitar, from Mohawk College in Hamilton. He furthered his studies at York University where he studied with Canadian jazz legend Lorne Lofsky. Marc is known for his enthusiasm in the classroom. He is patient and knowledgeable and his lessons are geared to support each student’s individual needs. 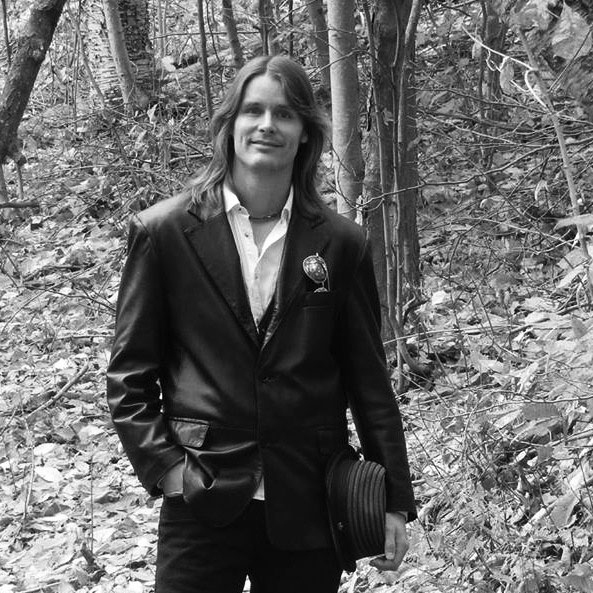 Versed in many styles of music, Marc enjoys teaching all levels and styles of guitar including: rock, pop, acoustic, jazz, country and blues.In addition to his role as an educator, Marc is also a professional musician who can be seen performing live throughout the GTA.